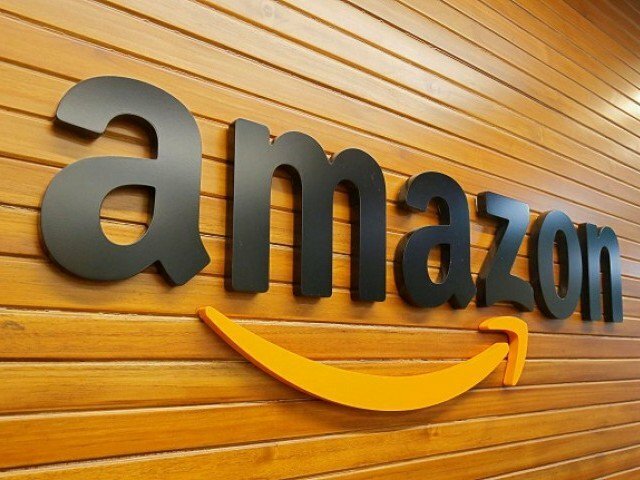 (San Francisco) – Amazon reported its profit in the past quarter surged on strong holiday retail sales and its soaring cloud computing business. 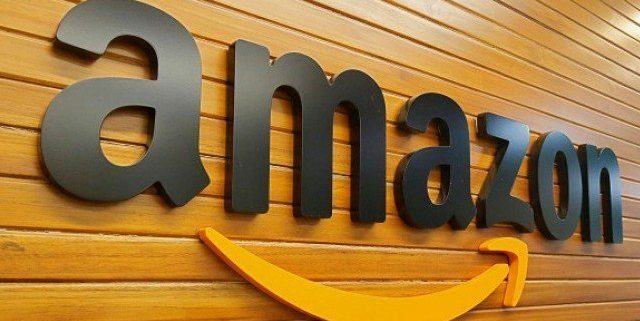 The results reflected growth in Amazon´s ever-expanding online retail operations as well as its large cloud computing division known as Amazon Web Services. Chief executive Jeff Bezos highlighted the role of Amazon´s digital assistant Alexa as the company moves into infusing artificial intelligence into its smart speakers and other devices in a race for dominance in the “internet of things” market. “Alexa was very busy during her holiday season,” Bezos said in the earnings release to the stock market.